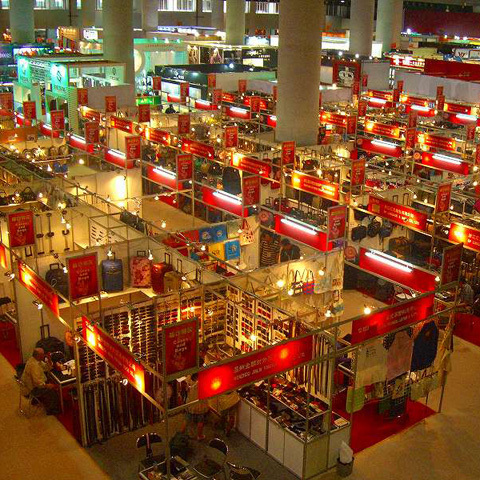 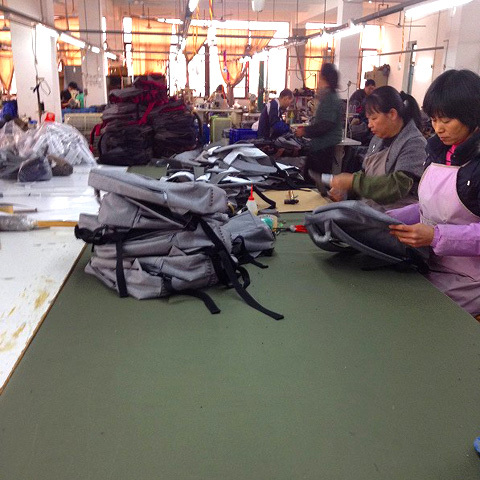 We are handling to arrange OEM bag more than 20 years especially for Menʼ s bag, Backpacks & travel luggage. 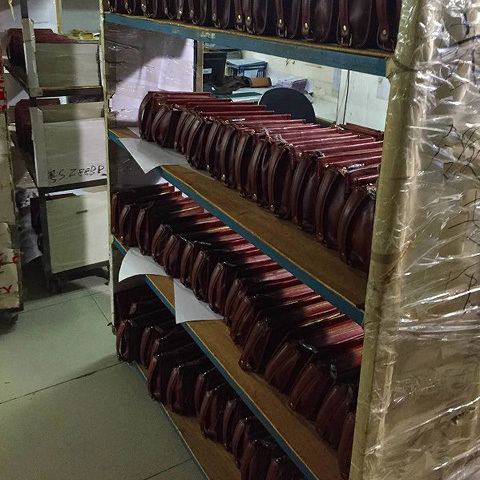 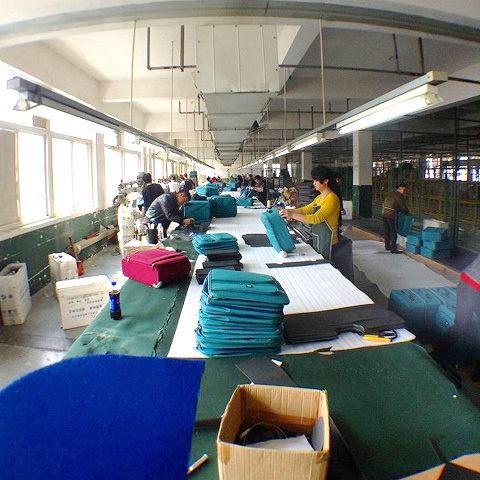 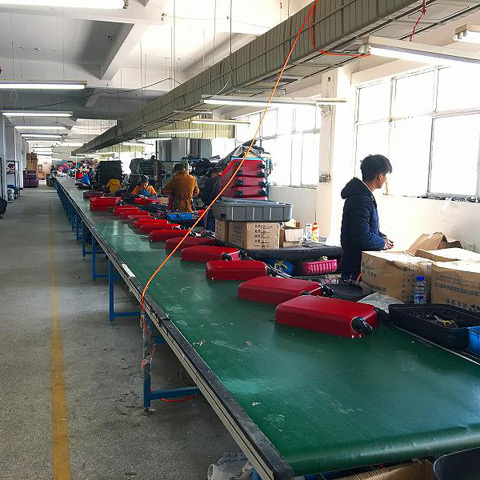 Thousand of factory to producing bags and luggages all over the world. 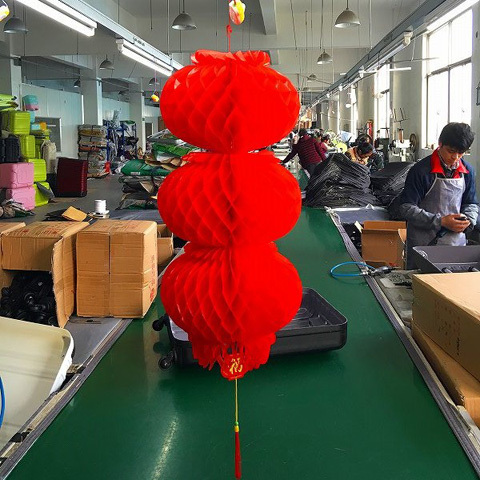 We are connecting unique and valuable manufacture to supply different from others. 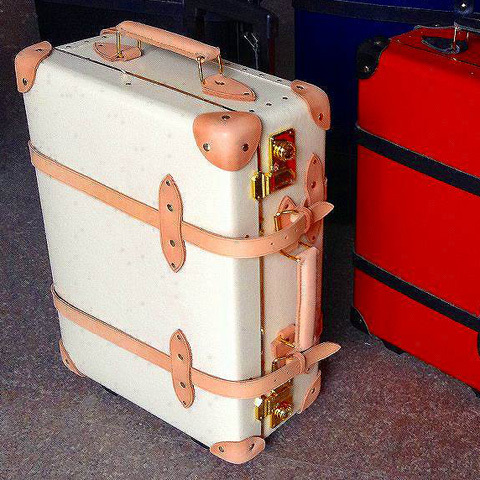 MAKE IT HAPPEN BEFORE LET IT HAPPEN. 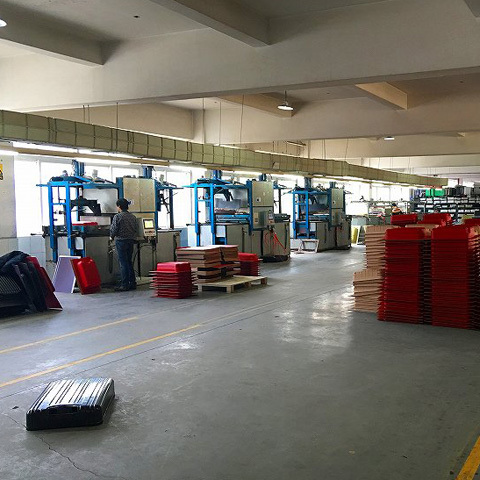 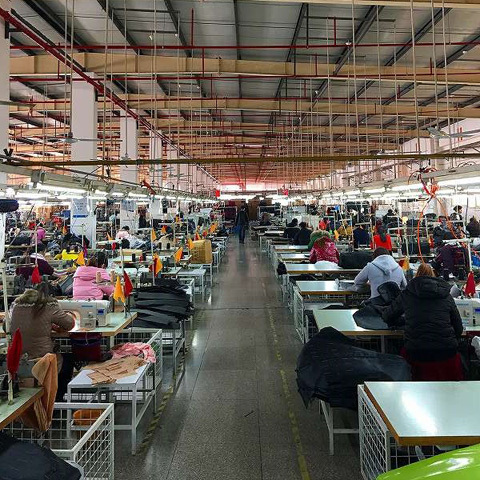 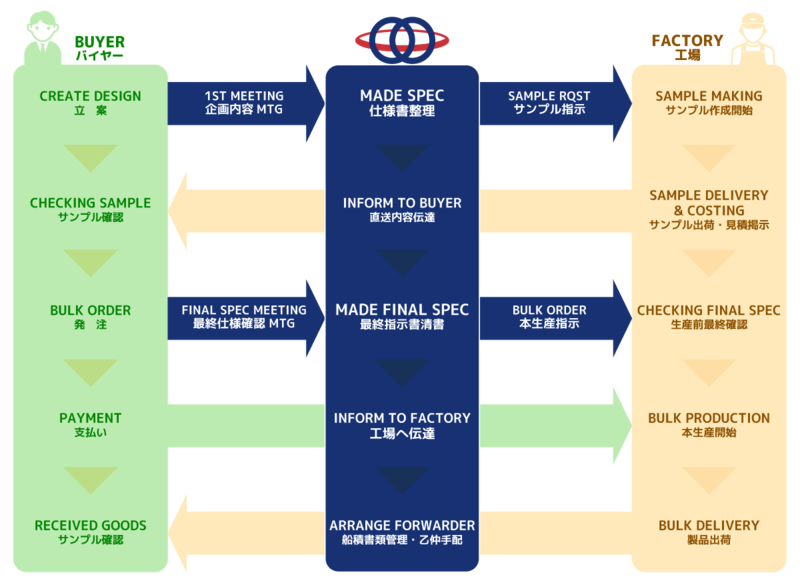 We spending to find best factory to meet your finished targeting your market.We are almost sticky relationship with factory and workers instead of only paper work relationship. 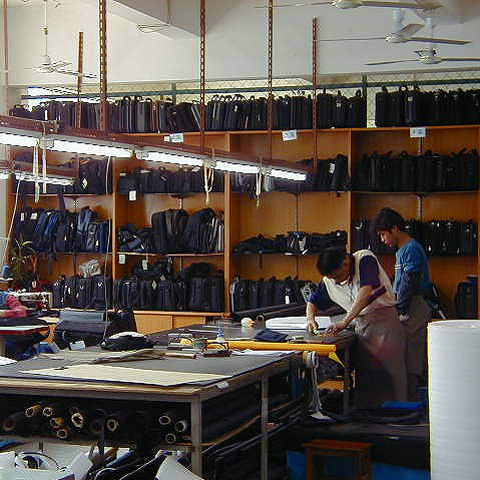 CORDINATE FOR BAG DEVELOPMENT TO FACTORY. 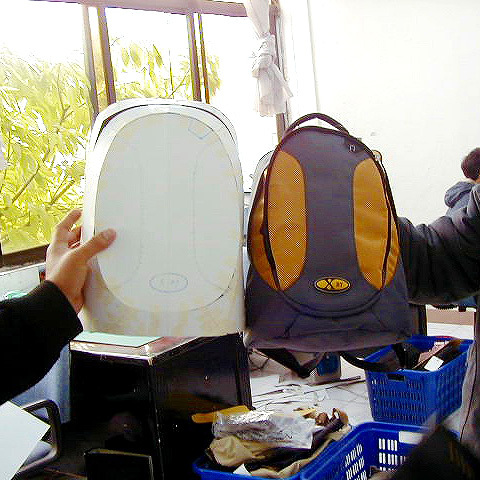 Copyright © tanitra.net All Rights Reserved.